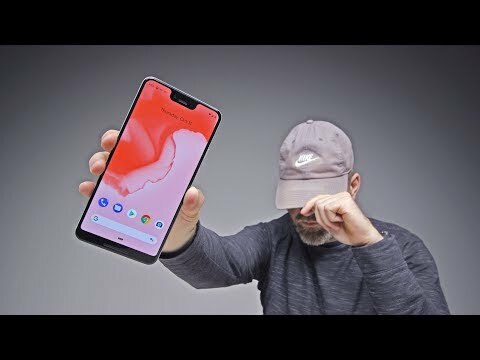 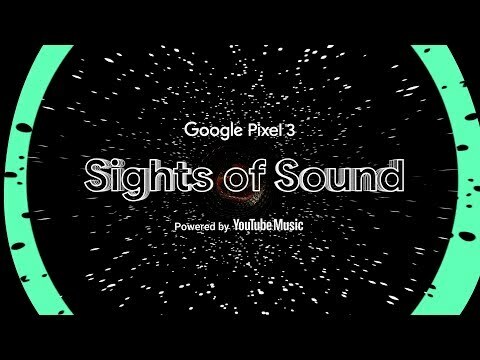 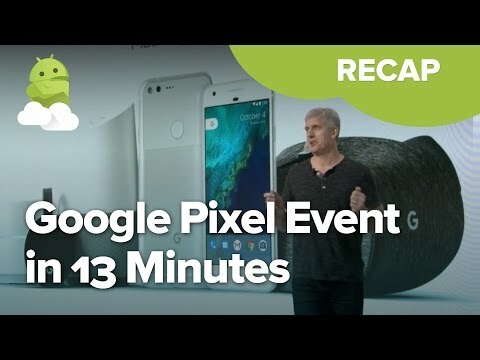 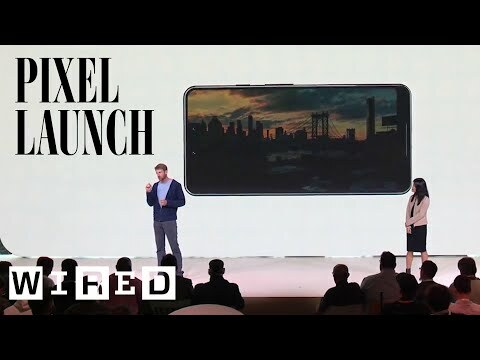 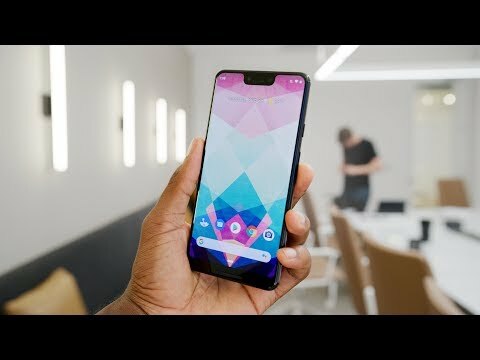 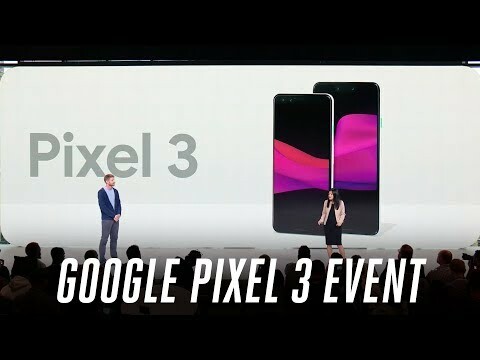 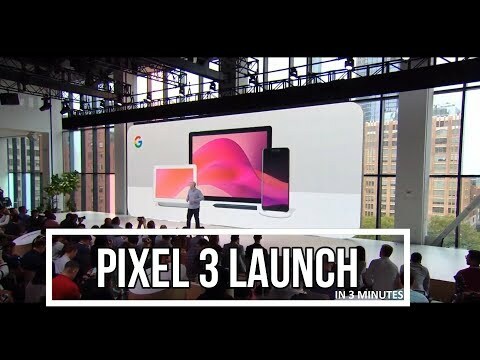 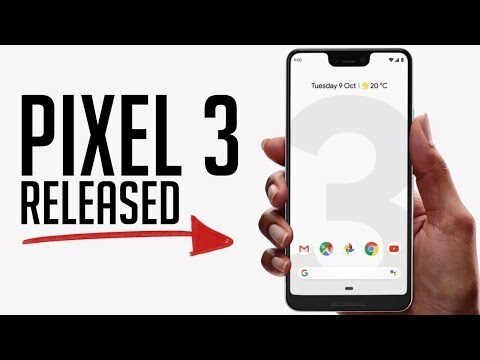 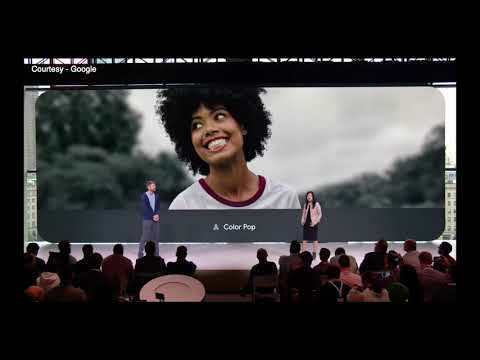 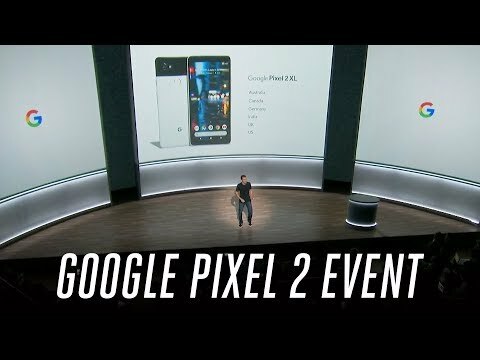 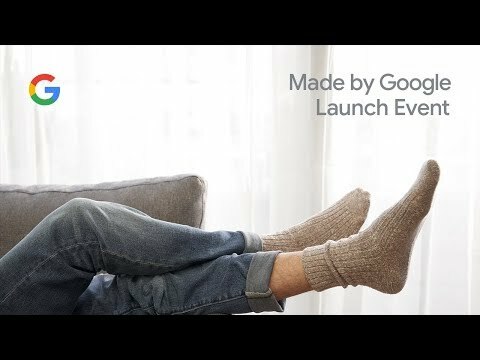 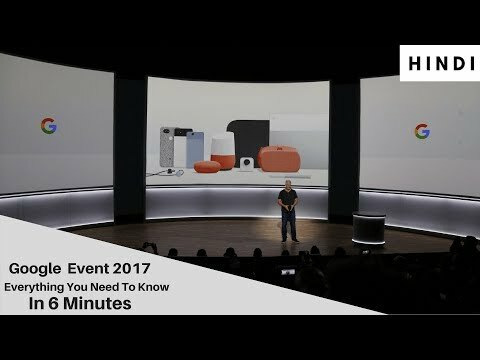 Google Pixel 3 Event Explained in 5 Minutes! 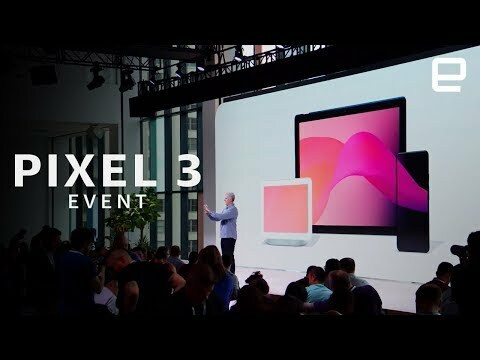 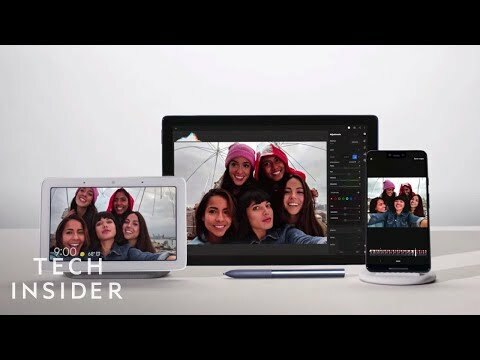 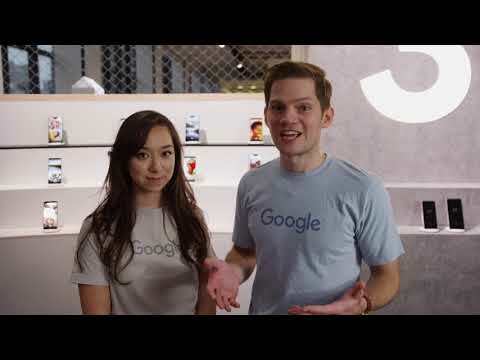 Get to know Google Pixel 3 and Pixel Stand with Maya and Jason from our Google Pixel team at the Made by Google event sandbox in NYC, October 9, 2018. 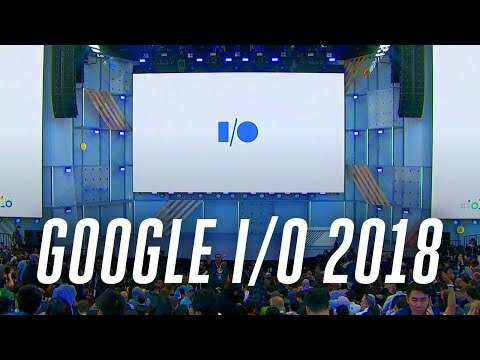 The Google I/O 2018 keynote had a bunch of major announcements about Android P, Google Assistant, and more. 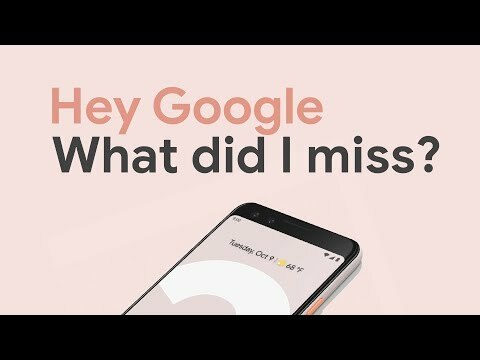 Here's the most important news to know.